Thousands of people start new businesses every year in Los Angeles. And in 2017, each of those companies needs to be present in the internet. 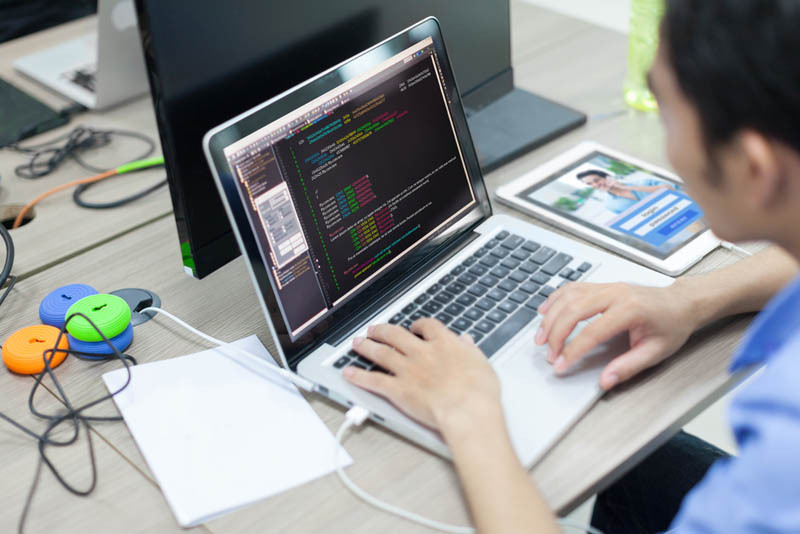 There are many crucial elements of web development to keep in mind in order to have a successful digital presence. The foundation of this presence is a website where you not only introduce your products and services but also, your mission. What makes you different from your competitors? Why did you start your business? Where is your area of action? There’re many details to think when it comes to tell the world who you are. On the base of that, anything is possible. Working side by side with a Digital Marketing Agency like Websites Depot can definitively help you on that matter. The aid of seasoned pros can give you better, quicker results and save you lots of time and money. There are different stages of web development that are crucial and serve different achievements. Modules are a form to enter data on a website, exchange data with visitors or enable to exchange data between them. Online consultant is one of the most recognizable modules. Many websites use the same online consultant, which negatively impacts in their reputation. It’s recommended that you use unique modules. They allow using unique “live” consultants. When it comes to web design, it needs to be user – friendly on top of everything. It doesn’t matter if it’s a simple or complex design; everyone should be able to navigate as intuitively as possible. Page speed and responsive design are also fundamental. Along with web design is the creation of your brand visually. Web developers can design an effective logo. It should reflect your mission and industry as much as possible. Once you have this logo, you need to do a smart use of it not only in your website, but also in social media. It’s also very useful to brand those images and photos you want to keep exclusively for your company’s use. Obviously, not every industry has the same needs. Neither does every audience. So thinking about the type of website you will have is one of the crucial elements of Web Development. Law firms, healthcare providers, universities and other institutions that work as information sources should have multi-page websites. Landing pages are a type of one-page websites designed to promote a specific product. The main goal is to have an instant communication with customers and prospects. It must have forms for filling out contact information, the buttons for “subscription” or “buy now”, etc. Eventually, it can evolve into a multi-page website. When it comes to online stores, you need to provide more than just an attractive design. You also need to make it easy to use. Safety is also essential: your eCommerce platform manages lots of sensitive information like credit card numbers, logins and personal data. It is mandatory to get an SSL certificate in order to run these sites. 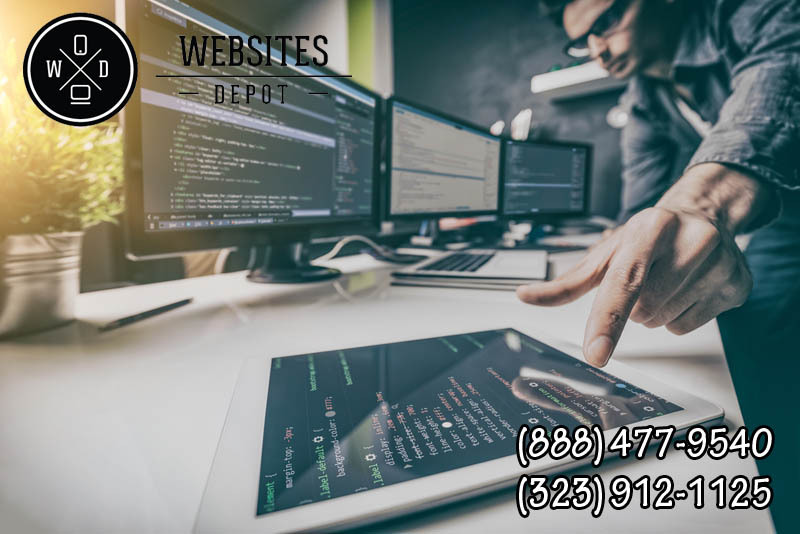 At Websites Depot, we provide a customized solution for each type of business. Call us at (888) 477-9540 and (323) 912-1125 to discuss more about how we can help you.